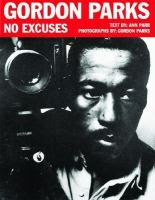 The International Center of Photography is celebrating one of America’s most important photographers, Gordon Parks. This exhibit celebrates the 100th anniversary of his birth. The exhibit will be seen not just by those who go inside the center but will be seen by passers-by on the street as well. This exhibit is mounted in the windows is not inside the center but in its windows on Avenue of the Harlem, New York, 1968. © The Gordon Parks Foundation.Americas and 43rd Street. Passers-by will see a giant photo mural along with 54 images shown on three flat screens. They can even use their cell phones to hear recordings of Mr. 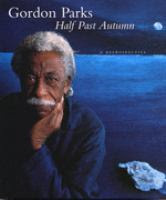 Parks discussing his work. “The show’s curator, Maurice Berger, views Mr. 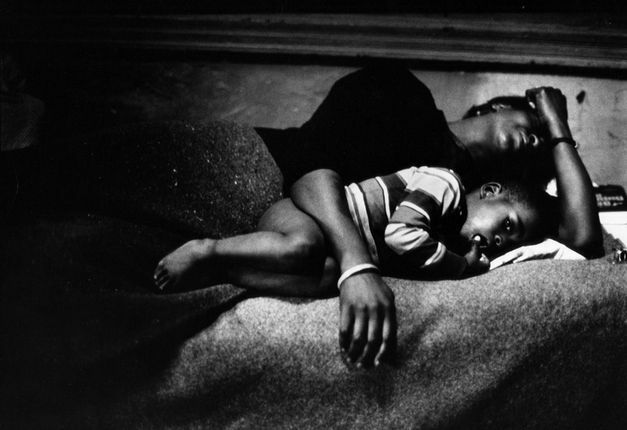 Parks as a “classic American cultural figure who came from poverty and prejudice and wound up as one of the seminal photographers of the mid- and late-20th century.” “I think it’s time for a new generation to know who he is,” he said. and here EmpatheticPortraits of a Segregated Nation. 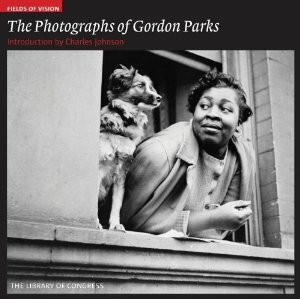 A selection of items on Gordon Parks located at the Central Library of Rochester and Monroe County.